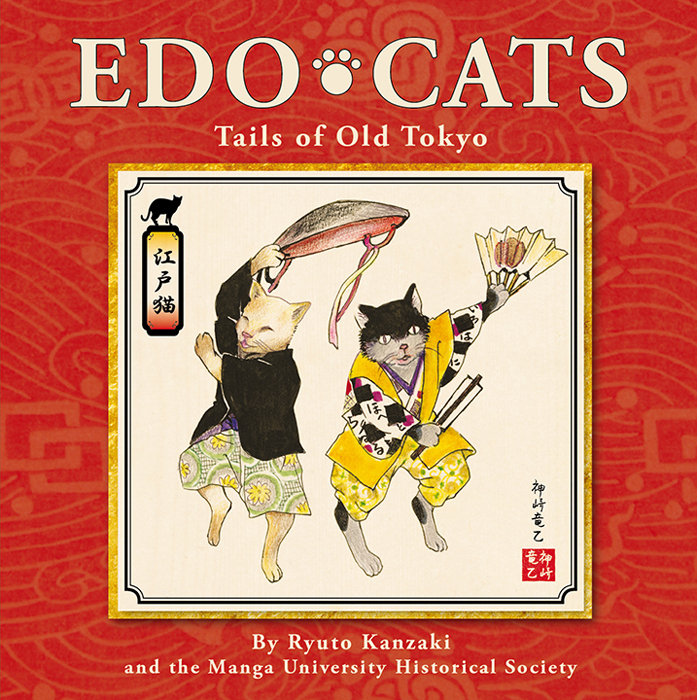 Edo Cats: Tails of Old Tokyo was written by Ryuto Kanzaki and features a collection of enchanting ukiyo-e (woodblock print) illustrations in full color. When Tokugawa Ieyasu was appointed shogun of Japan in 1603, the fortunes of a sleepy fishing village called Edo were forever changed. 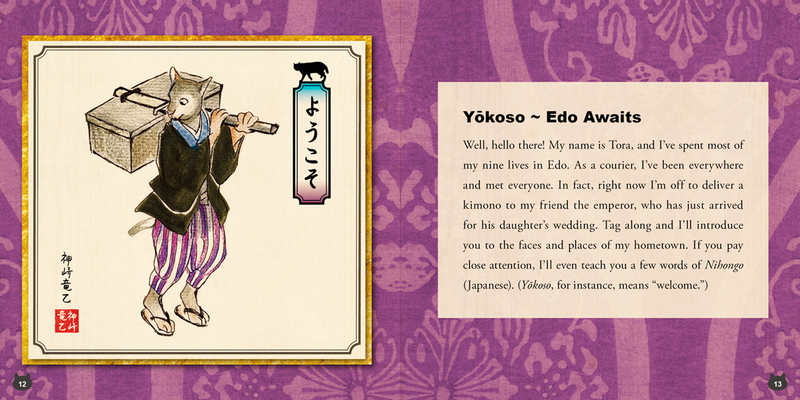 Ieyasu transformed Edo — today known as Tokyo — into the bustling capital of his feudal government. By the end of the century, the town’s population had swollen to nearly 1 million — a number that didn’t even include the cats. 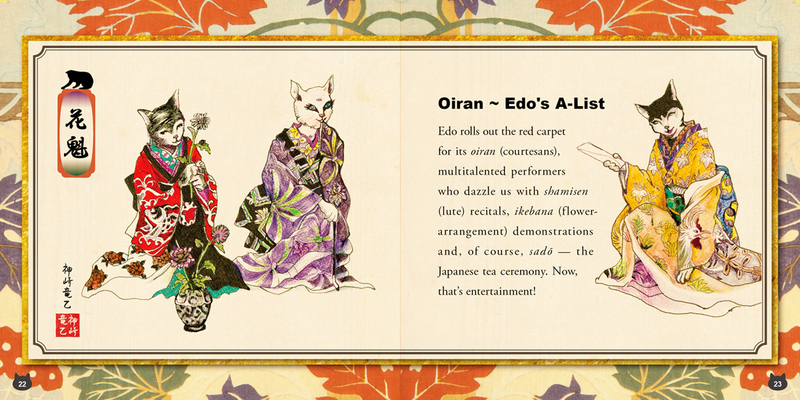 And by all accounts, Edo was positively crawling with cats. 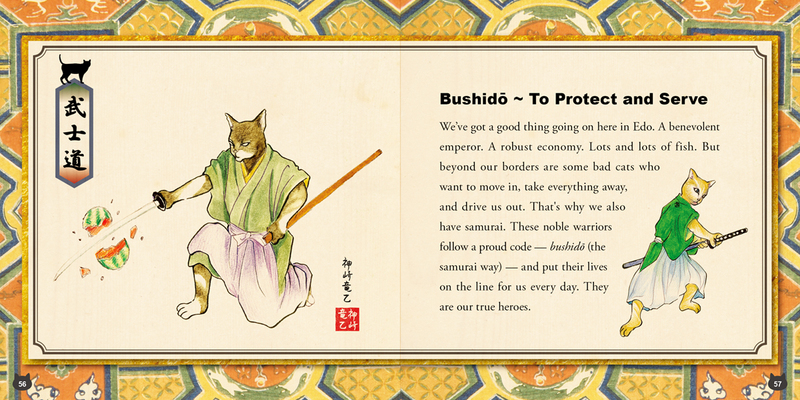 "Edo Cats" introduces us to that era through a series of enchanting ukiyo-e (woodblock print) illustrations — all drawn from a feline perspective. 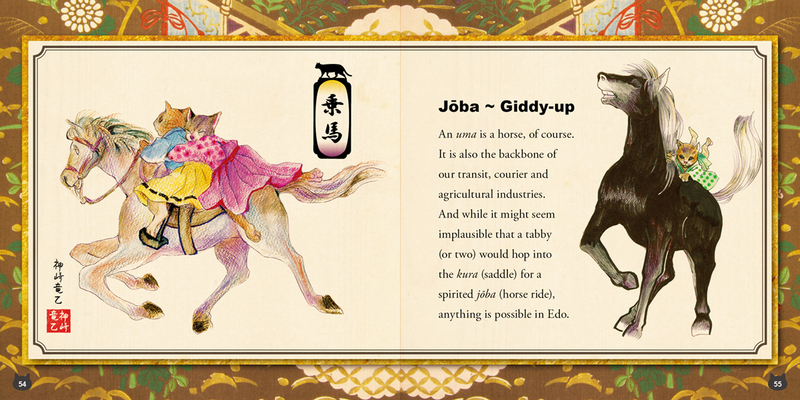 Travel back in time and discover the fascinating faces, places, tales and tails of Old Tokyo.